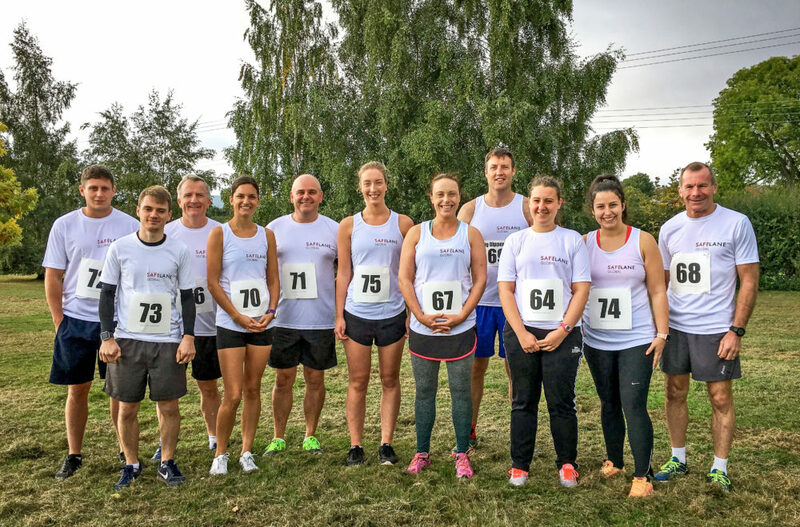 On Sunday 16th September the SafeLane Global running team took part in the Upton Bishop Big Dipper. 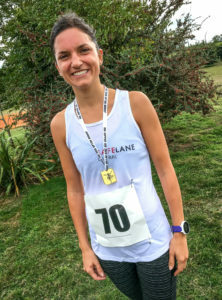 Project executive Alice Taylor set a new course record and took home first place – pipping about 80 runners to the post! 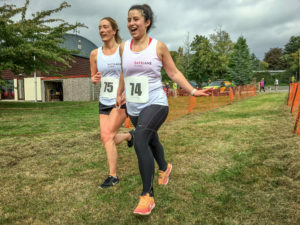 She had so much energy left she doubled back and scooped some of the stragglers up, helping them home along the gruelling hilly 10km course. Along the way the team were questioned by multiple marshals who wanted to know who SafeLane Global is – and they learned that the company is launching with the new brand on October 1st 2018. 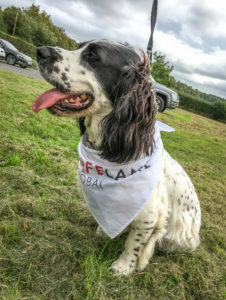 Even one of the head office’s resident canines got into the spirit of the day – doesn’t he look smart in his branded bandana!